Shavon Marley (pictured above), owner and founder of Marley Transport & Trucking in Raleigh, North Carolina, is one of many women to benefit from this new impact investing fund. Women are becoming entrepreneurs at a rate far faster than men in the U.S. Yet less than 5 percent of small business lending—only $1 in $23—goes to women. Fintech company CNote aims to change that with a new impact investment product directed at low- to moderate-income women and women of color. 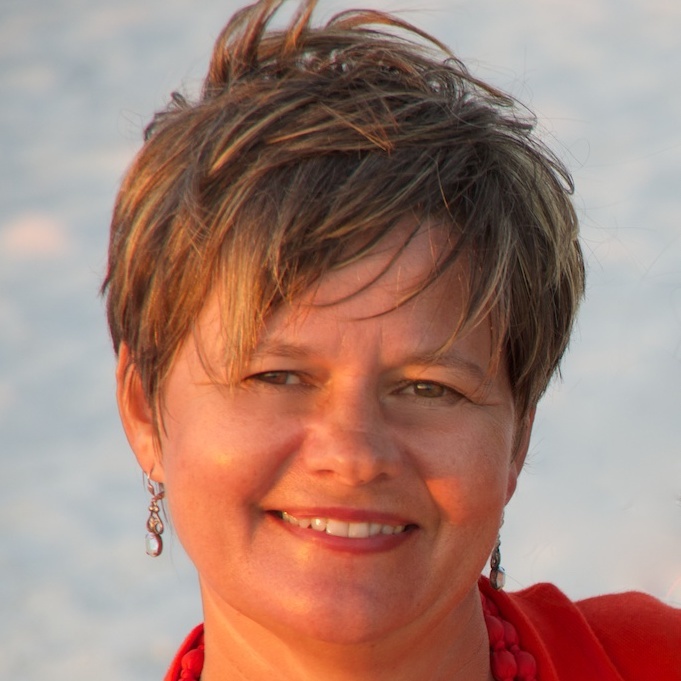 The Wisdom Fund, a fixed income vehicle that increases capital access and lending for women-owned businesses, was created by CNote in partnership with mission-driven lender CDC Small Business Finance and four innovative nonprofits, said Catherine Berman, CEO and co-founder of women-owned CNote. With the mission of closing the wealth gap, CNote is a financial platform that directs every dollar invested toward funding female- and minority-led small businesses, affordable housing, and economic development in financially underserved communities across America. The Wisdom Fund will funnel money from accredited investors—institutions, funds, foundations, family offices and individuals—into business loans for low- to moderate-income women and women of color. Minority-owned businesses often face discriminatory lending practices and are less likely to be approved for small business loans, and even if they are, data indicates they receive smaller amounts at a much higher interest rate. “We can work toward changing that and create a new generation of prosperity,” Berman said. Black women, as the fastest-growing group of business owners in the U.S., stand to benefit enormously from the kind of support that the Wisdom Fund offers, Berman told us. According to a report from the Association for Enterprise Opportunity, the median net worth for black business owners is 12 times higher than black nonbusiness owners. 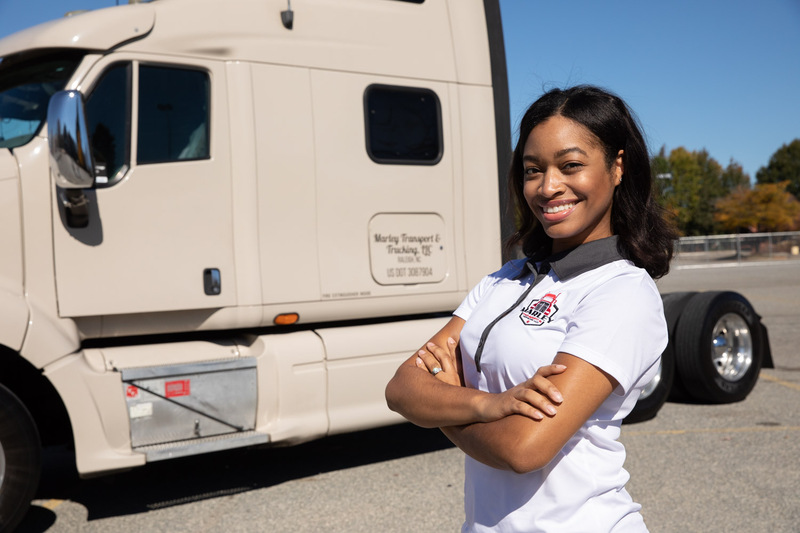 One of the women to benefit from the Wisdom Fund is Shavon Marley (pictured above), owner and founder of Marley Transport & Trucking in Raleigh, North Carolina. Thanks to a loan from the Carolina Small Business Development Fund, which also provided coaching, tools and services, Marley was able to support her new business and fund insurance for the trucks in her growing, family-operated enterprise. During a three-phase build-up, Wisdom Fund partners will collect, share and act on data about what works for women entrepreneurs, Berman explained. In the first eight months, participants will fill in the knowledge gap, gathering information on how women interact with the loan process, what hangs them up and what eases their path. In phase two, the partners will experiment with new ways to serve women that remove barriers. Around the one-year mark, the focus will shift to scaling the program by continuing to add new lending partners, increasing investment and implementing best practices across the network. “There’s lots of data on how women are shut out of venture capital. We don’t know as much about why women are shut out of debt capital,” Allison Kelly, senior vice president of strategy and innovation at CDC Small Business Finance, said in a statement announcing the Wisdom Fund. Investors in the Wisdom Fund will earn an estimated 4 percent annual return, over a 60-month term, on a loan portfolio that’s diversified across established CDFIs, according to CNote. “That means the Wisdom Fund can reduce the gender and racial wealth gaps while giving impact investors a solid return,” Berman said.